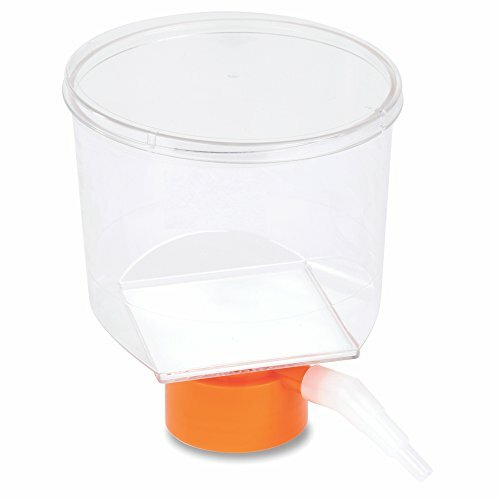 Fits plastic or glass media bottles with 45mm neck sizes. Individually packaged, sterile and certified nonpyrogenic. Angled hose connector simplifies vacuum line attachment. View More In Bottletop Filters.